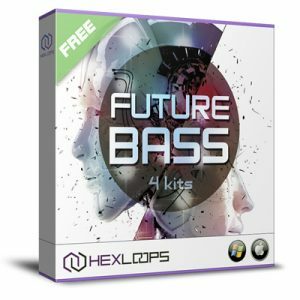 Future Bass is a new free sample pack from Hex Loops featuring 4 Future Bass House construction kits filled with crunchy drum hits, FX samples, vocal chops and some nice futuristic basses. 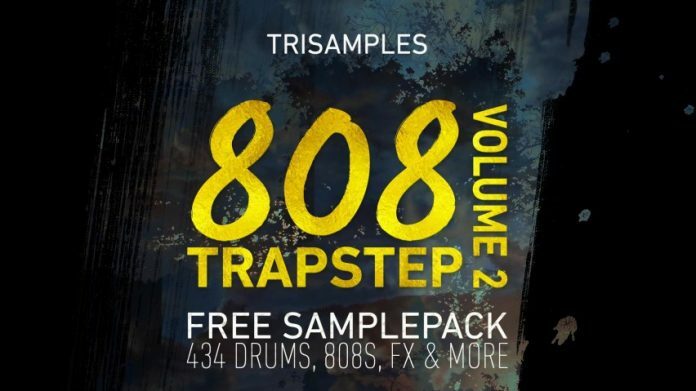 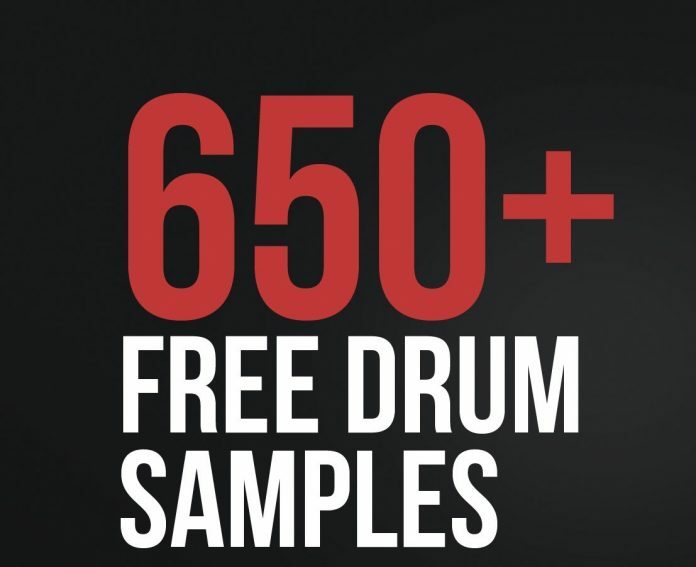 In total, this free sample pack includes 50 Wav 24-bit loops, all royalty free to be used in any type of production, personal or commercial. 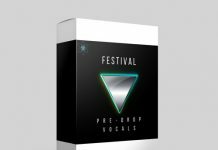 Perfect suitable for House, Future, Bass House, Deep House, Garage music genres and not only. 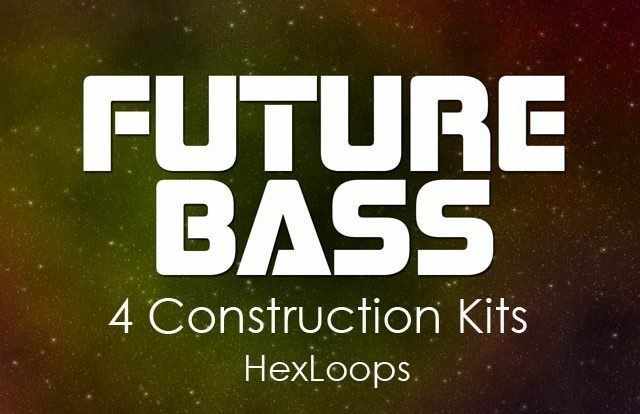 All loops and samples from this Free Future Bass sample library are 100% royalty free to be used in any commercial or non-commercial productions.